Vagator in Goa surrounded with red cliffs and fresh water springs offering scenic beauty to the magnificent shoreline.Vagator beach is a rare beauty with two main beaches separated by a seaside headland. The headland is busy with activity as there are restaurants and stalls selling snacks, soft drinks, clothes and trinkets. The North Vagator Beach and the Little Vagator beach provides a lovely view of the sunset from the rocks.Nine bar and Primrose play psychedelic and trance music from different DJ's around the globe. The numerous Indian and Mediterranean style hotels serve a variety of drink and food that ususally attracts Westerners and Indian tourists. Vagator is rather a quite and beautiful place to spend if you prefer to enjoy nature in solitude. Sunburn festival, a 4 day festival with multiple stages is based in Vagator. Super sonic music festival is good to shake your legs for a good number. Reis Margos is a lovely village mounted on the banks of Mandovi river, overlooking Panjim. Home to teo popular strucrtures, The Reis MArgos Churcha nd the Reis Margos Fort, the place is filled with tourists who are on the look out for adventure. The forst has a history dating back to the 14th century bringing back life to the long gone era. Villa Alethiea is a 3 bedroom private pool villa situated in a prime area. A clean villa-with no cons, simple yet elegant. 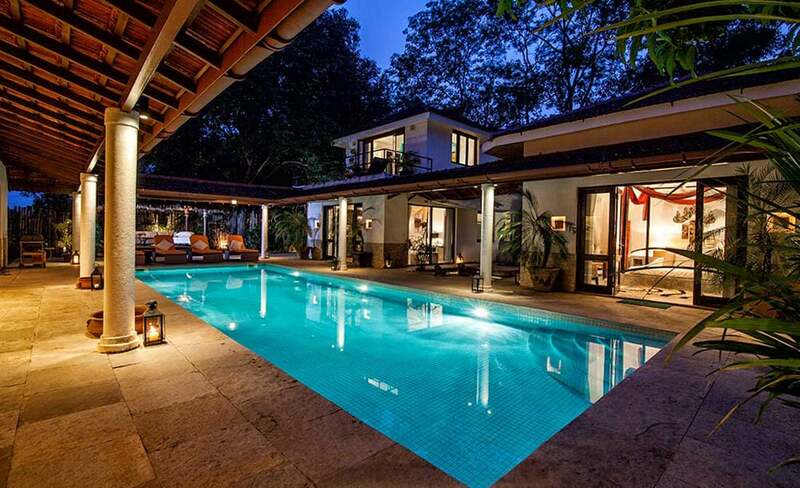 This is one of the best villas in Goa that has the highest number of repetitive clients. 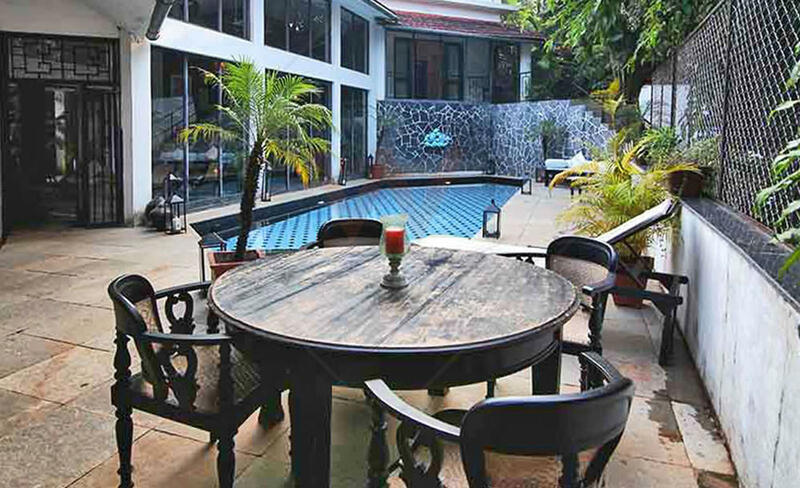 Vino Chateau, a 3 bedroom villa is one of the well maintained luxurious villas in Vagator, North Goa. 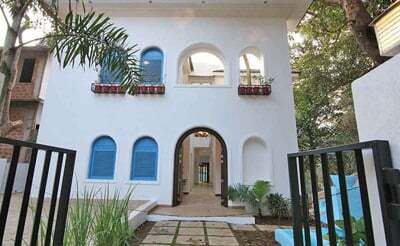 Nestled in the midst of an exclusive surrounding with celebrity homes and lush greenery, this villa in Goa is definitely a haven on earth. Volare, a 3 bedroom villa is one of the most magnificent villas in North Goa offering luxury living to its guests. Located in a breathtaking environment, the villa is designed with floor to ceiling glasses describing luxury in its own way. 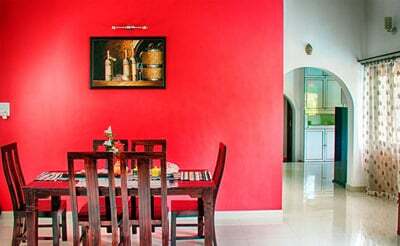 The villa mercury is a brand new villa located in Vagator.The villa is completely designed in a Greek style which adds more elegance to your stay.